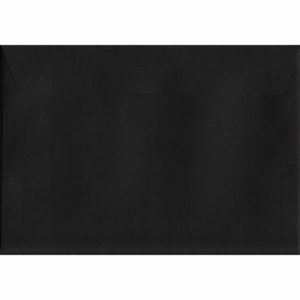 100 A6 Black Envelopes. Black. 114mm x 162mm. 100gsm paper. Gummed Flap. 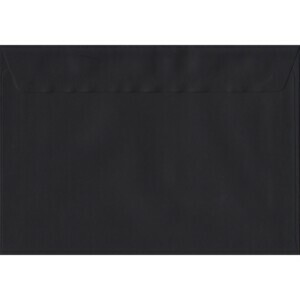 100 A6 Black Envelopes. Black. 114mm x 162mm. 100gsm paper. Peel/Seal Flap. 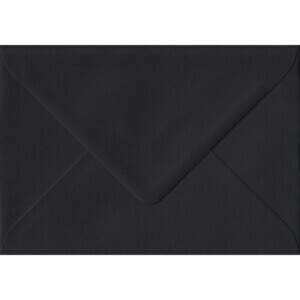 100 A6 Black Envelopes. Luxury Black. 114mm x 162mm. 120gsm paper. Peel/Seal Flap. 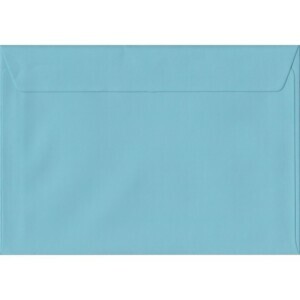 100 A6 Blue Envelopes. Baby Blue. 114mm x 162mm. 100gsm paper. Gummed Flap. 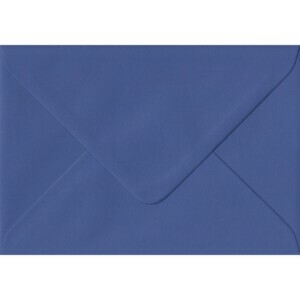 100 A6 Blue Envelopes. Blue. 114mm x 162mm. 100gsm paper. Gummed Flap. 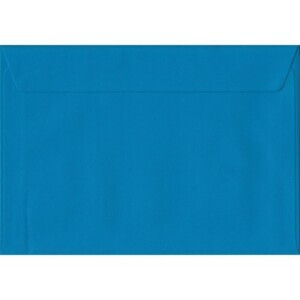 100 A6 Blue Envelopes. Blue. 114mm x 162mm. 100gsm paper. Peel/Seal Flap. 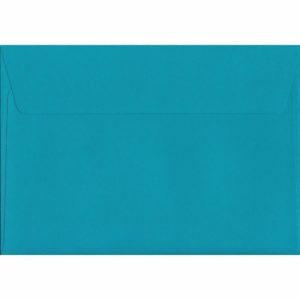 100 A6 Blue Envelopes. Deep Blue. 114mm x 162mm. 120gsm paper. Peel/Seal Flap. 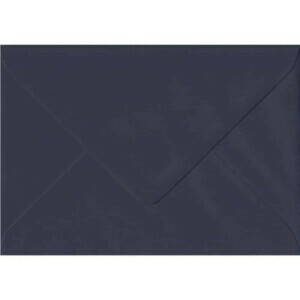 100 A6 Blue Envelopes. Iris Blue. 114mm x 162mm. 100gsm paper. Gummed Flap. 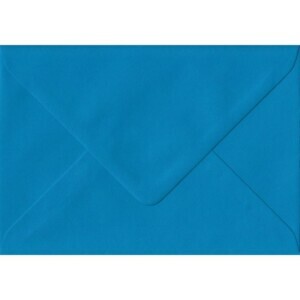 100 A6 Blue Envelopes. Iris Blue. 114mm x 162mm. 100gsm paper. Peel/Seal Flap. 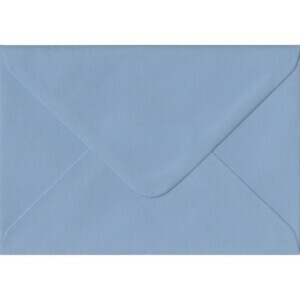 100 A6 Blue Envelopes. Kingfisher Blue. 114mm x 162mm. 100gsm paper. Gummed Flap. 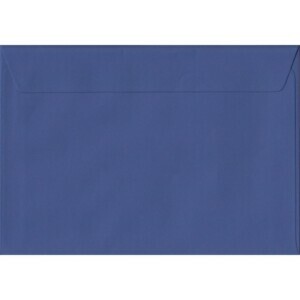 100 A6 Blue Envelopes. Kingfisher Blue. 114mm x 162mm. 100gsm paper. Peel/Seal Flap. 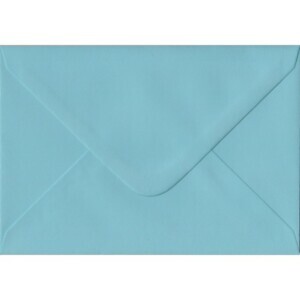 100 A6 Blue Envelopes. Navy Blue. 114mm x 162mm. 100gsm paper. Gummed Flap. 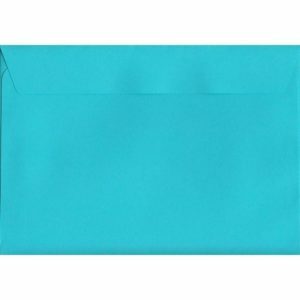 100 A6 Blue Envelopes. Pacific Blue. 114mm x 162mm. 120gsm paper. Peel/Seal Flap. 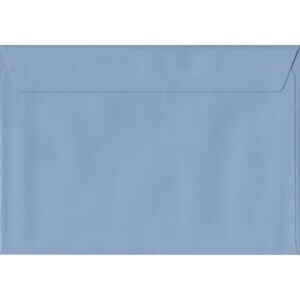 100 A6 Blue Envelopes. Wedgwood Blue. 114mm x 162mm. 100gsm paper. Gummed Flap. 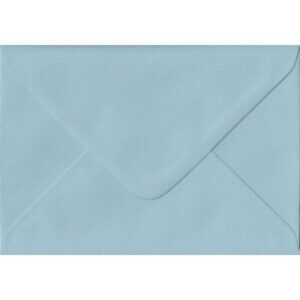 100 A6 Blue Envelopes. Wedgwood Blue. 114mm x 162mm. 100gsm paper. Peel/Seal Flap. 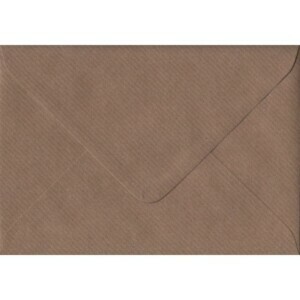 100 A6 Brown Envelopes. Brown Ribbed. 114mm x 162mm. 100gsm paper. Gummed Flap. 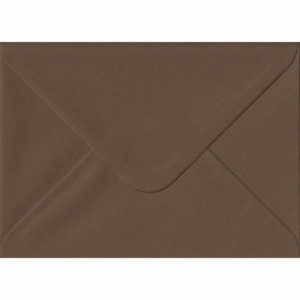 100 A6 Brown Envelopes. Chocolate Brown. 114mm x 162mm. 100gsm paper. Gummed Flap. 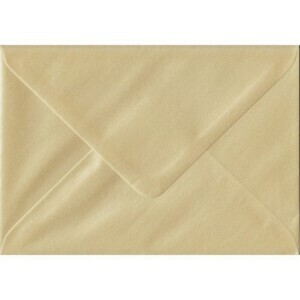 100 A6 Champagne Envelopes. Pearl Champagne. 114mm x 162mm. 100gsm paper. Gummed Flap. 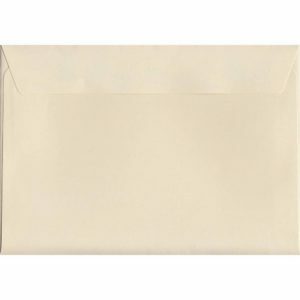 100 A6 Cream Envelopes. Clotted Cream. 114mm x 162mm. 120gsm paper. Peel/Seal Flap. 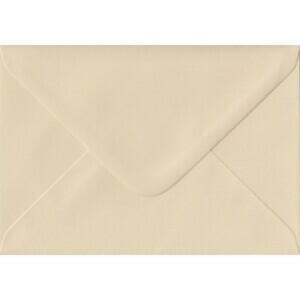 100 A6 Cream Envelopes. Cream. 114mm x 162mm. 100gsm paper. Gummed Flap.